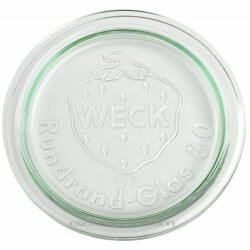 I am loving my new jars! Ozfarmer is an authorised Ball Mason Jars and Accessories Australian dealer. When you purchase any product from Ozfarmer, you can be assured you'll be purchasing a brand new, high quality and genuine product from a 100% secure Australian site! 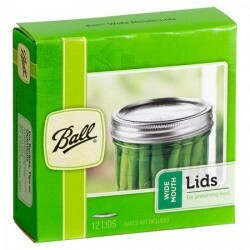 Ball Wide Mouth Quart (950ml) Glass Preserving Jars are ideal for fresh preserving whole fruits and ..
Ball Mason Pint and a Half Wide Mouth Jar and Lid SINGLE 650mlLonger vegetables such as asparagu..
Ball Mason Pint Wide Mouth JarBall Wide Mouth Pint (437ml) Glass Preserving Jars are ideal for f..
Oil / Vinegar / Squash Fido Swing Top 250ml bottleThe Bormioli Rocco Swing top bottle has a numb.. The Pickle Pipe is the world's first one-piece, self-sealing, silicone and waterless airlock. When f.. This flower frog allows you to convert any wide mouth mason jar into an attractive vase, as well as ..